Multiple versions of shafts: simple on TB4 version, hinged on TB4/S version, cantilevered on TB4/SB version. 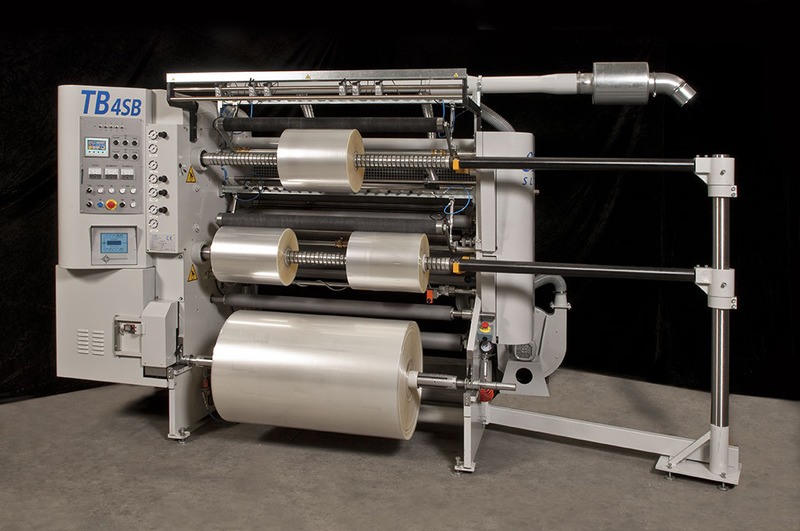 Extremely versatile, suitable as well for laminated or thick films. Particularly indicated where need is simple use and fast changeover times.